Stop in the name of god! We dont kill people because thete to many. Be nice for nature! Ich helfe soviel ich kann!!! 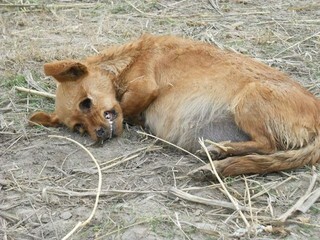 Please stop the cruelty against animals!! Please sign, Please Stop the Killings of Innocent, Defensive Animals. Firmo ogni petizione cerco di fare il possibile per aiutare e sostenere queste creature ma ogni giorno il cuore mi si spezza…………… speriamo serva………. Please stop the unnecessary abuse!! Let the dogs. No catch them and killing them! its inhuman! Stop the killing of dogs!!!!!!!! its inhuman and there is no reason to do something like this!!! look at a better solution without blood and torture!!!!!!!!!!!!! Education is lacking in this country as well as others! There are solutions for the over-population problem if they will just listen and try different avenues to solve the problem. Seems as if they like the killing and are too lazy and cruel to find humane answers! Besides that, money is laundered through these horrid shelters! So, the problem is huge, and greed is a huge influence! on them! We will pray for help for the innocent animals daily! 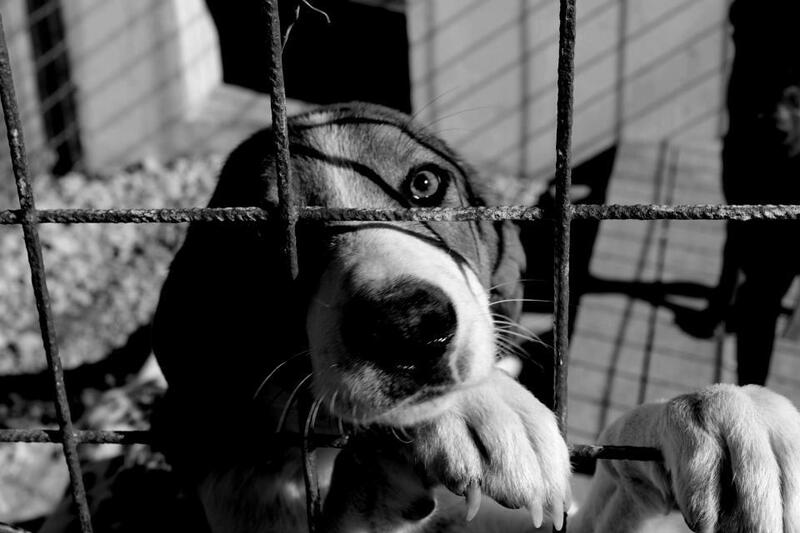 Stop the ANIMALS who mistreated dogs……help to get people to Control shelters, who are NOT CORRUPT…….that is the problem…..it is a rotten corrupt country….. Dirty monsters , barbaric, sadistic, butchers. This has been going on for years now .WHY IS NO-ONE ENDING THIS TORTURE FOR THE PLEASURE OF THESE SICK BA–ARDS! ?AND ONE “CAMP” IS REPORTEDLY RAN BY …a vet ! HITLERISM AT ITS WORST . !Ive seen pics of beautiful dogs /puppies be headed in these hell holes people are donating food and money , and the scum are feeding once a week if that dirty , dry, stale , bread .and the cash … well who knows where it is going ?And the worst is hidden, ! PLEASE WRITE TO YOUR MEP DEMANDING AN IMMEDIATE REVIEW AND AMENDMENT OF ARTICLE 13 TFEU, TO PROVIDE LEGAL PROTECTION TO ALL STRAY ANIMALS OF ALL MEMBER STATES WITHIN THE EU.